The Sri Lankan team is researching women's engagement with two initiatives using new media at the local and national level. At the local level, the team is studying Minmini News, a network of rural women in Batticaloa district, and its impact on women's access to knowledge and their empowerment through shared information on socio-political events along with their active engagement with socio-political structures and spaces. They further explore the influence of these processes on women's social reality and on their relationship to new media. At the national level, the team is analysing the new media campaign launched by the Women and Media Collective, which focuses on the importance of increasing women's participation and representation in mainstream politics. The upcoming elections in March will be an opportunity to document women's awareness and engagement in the process, as well as the impact of new media. The research methodology includes interviews and focus group discussions with women consuming and engaging with new media, as well as with women working in local government and women’s groups working on citizenship issues. 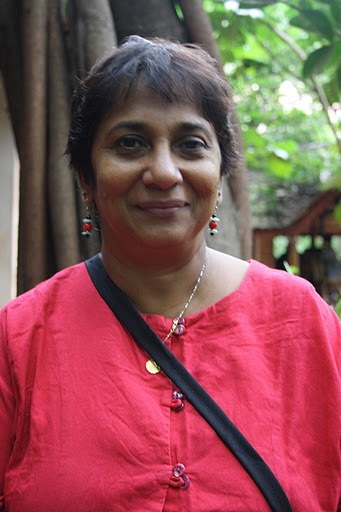 Chandrika Sepali Kottegoda is the Director of the Women and Media Collective and Co-ordinator of the Sri Lanka Women’s NGO Forum. She has been teaching on the post graduate programme in Women’s Studies at the University of Colombo for the last two decades. She is also the Chair of the Asia Pacific Women’s Watch. Her research areas include women’s labour, reproductive rights, women migrant workers, household politics and representation of women in media and the use of media by women. Anne Sarala Emmanuel is a development practitioner and researcher. Her work has been with local women's groups focussing on women's right to development, responding to violence against women, responding to challenges of civil and political rights of communities living in conflict and post disaster contexts. She has been engaging with the use of new media for women's activism and empowerment and is actively involved in local, national and international networks (such as APWLD, DAWN, SANGAT) advocating for women's rights, documenting and strengthening capacities of women's organisations to call for positive change. Her writings on gender concerns after disaster and during armed conflict have focused on the following areas: feminist engagements in peace-work and with women's militancy; women's socio-economic security and social safety nets in the aftermath of the Indian Ocean tsunami; critical use of peace and conflict impact assessment methodologies. Sarala has a Masters in Development Studies from the Institute of Social Studies in The Hague (2004). Sachini Perrera is a law graduate. 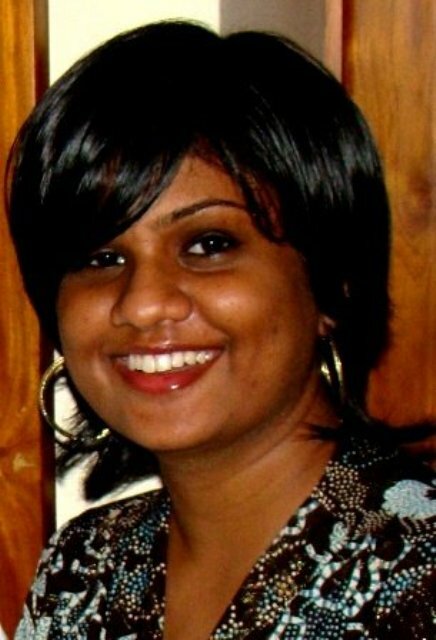 She is currently engaged in new media work at the Women and Media Collective in Sri Lanka. She is a freelance journalist and blogger interested in using new media as a platform to educate and activate peers, specially young women. 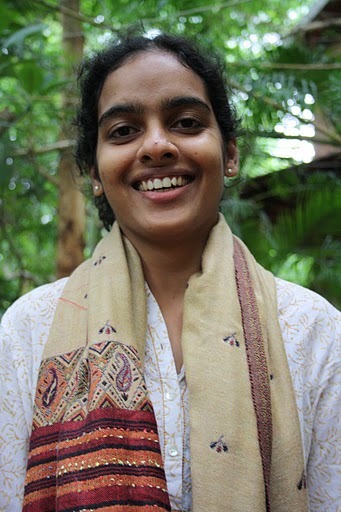 Sachini uses blogging and photography as a medium to encourage discussion among peers and also create awareness.